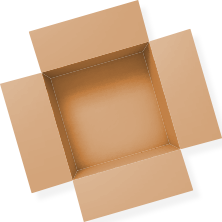 Top Shelf Moving And Storage Inc offers cost effective customized storage solutions for home and business owners in the Hudson Valley region. Whether you require long term storage of commercial goods, office equipment, documents files, or short term storage for household belongings and seasonal items, Top Shelf Moving And Storage Inc provides protection for your valuables that offers you ultimate peace of mind. Our storage facilities can be used in conjunction with our moving services, but are also available if you need long or short term storage for your belongings, either to free up some space in your Hudson Valley home or office, or to store seasonal possessions, like winter coats or sports equipment. 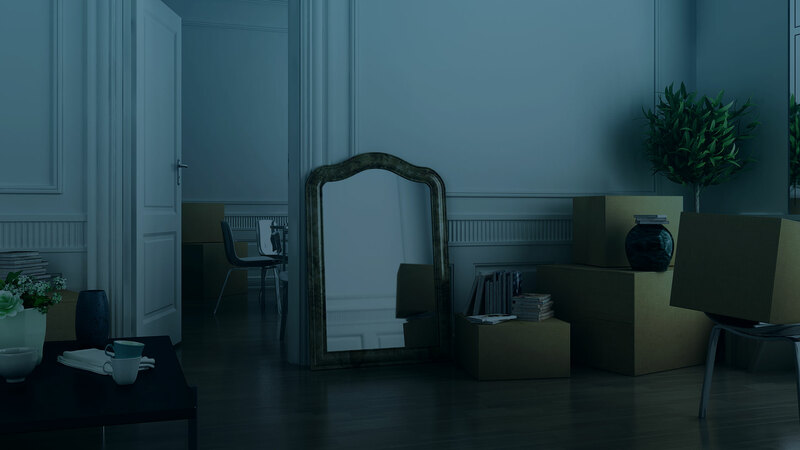 Top Shelf Moving And Storage Inc's storage facility is monitored around the clock, day in and day out, guaranteeing your most precious belongings will be safe no matter what. Not only will your possessions be safe from the threat of theft, but with our climate controlled units and sprinklers, your things are protected from fire and water damage. From family photo albums to electrical equipment, Top Shelf Moving And Storage Inc is able to provide Hudson Valley residents on the move with secure storage solutions for a diverse range of objects. Business relocations, expansions, household renovations, or long distance moves often require quick access to a secure storage facility and the services of knowledgeable storage experts. Top Shelf Moving And Storage Inc professionals are experienced with handling a variety of business and residential requirements and assist with planning and personalizing your storage options. Top Shelf Moving And Storage Inc makes customer satisfaction its top priority and guarantees the safety and security of the items stored in our facilities. With numerous storage options guaranteed to suit the needs and budget of a diverse clientele, Top Shelf Moving And Storage Inc is uniquely positioned to provide top tier storage services to Hudson Valley. To learn more about the benefits of Top Shelf Moving And Storage Inc's storage solutions, and to inquire about pricing, please call to speak to a knowledgeable Top Shelf Moving And Storage Inc consultant for a detailed estimate and to discuss your storage needs. 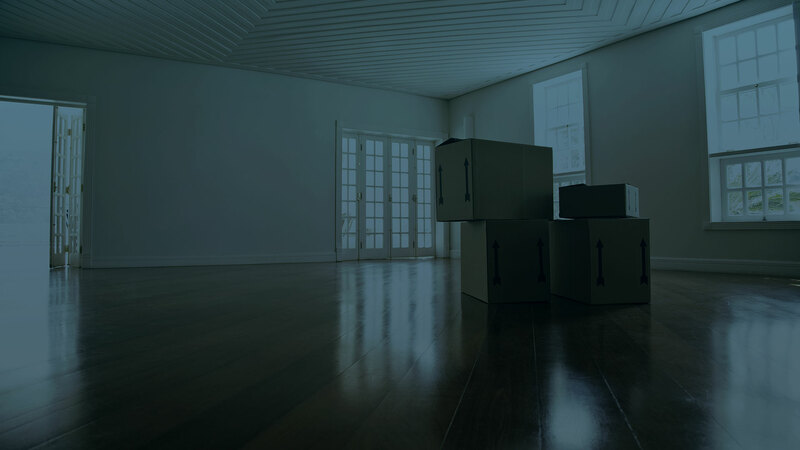 We look forward to making your Hudson Valley move that much simpler!